The A-capella choir of G.S.M.G. 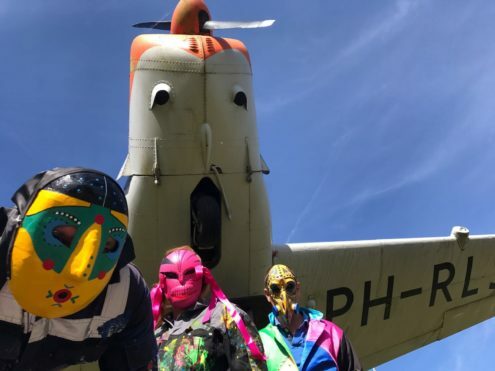 Bragi, the largest and oldest student Music Association of Groningen, at the anniversary party Grand Carnival of the international art movement toyism. A short impression.